Cubed steak and onion gravy is one of our favorites for a meal. This cubed steak and gravy is a quick and easy recipe. Just add bread, side dish and salad. You could serve this over rice. 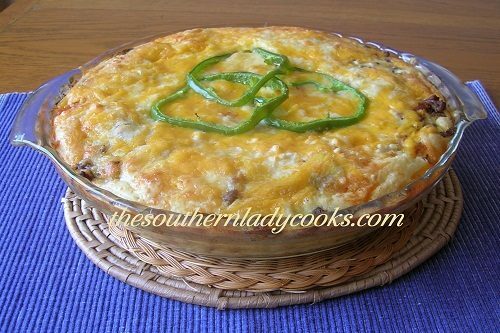 It is great reheated if there is any leftover. You can double the recipe. 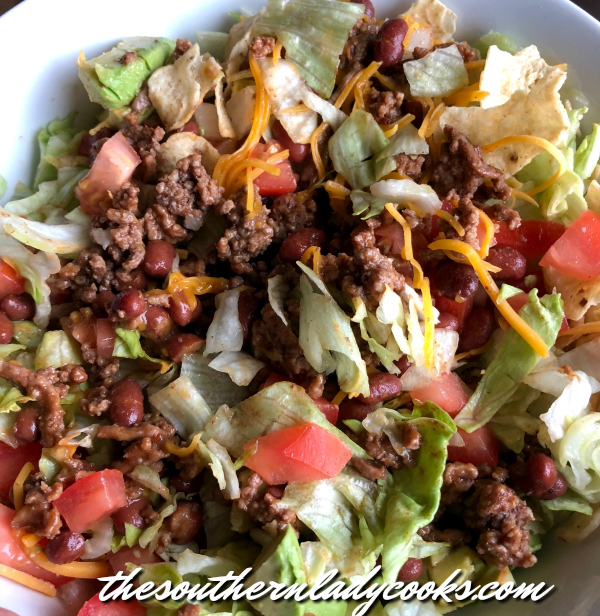 I go to this recipe often as it is a wonderful, cheap weeknight meal and you can throw it together along with some easy side dishes. I am big on onions and love to add them to many dishes because they add such flavor to a recipe. I think you will make this one over and over again! Cubed steak with onion gravy makes a wonderful meal anytime. Mix flour, pepper, salt, and garlic powder in a shallow dish. Coat cubed steak with flour mixture. In a skillet heat oil and cook steak about five minutes on each side until brown and done on inside. Remove steak from pan. Add beef broth, onion, and dry onion soup mix to pan and cook until onions are done. Can thicken gravy with a little of the leftover flour if you want it thicker. Serve gravy as a side or pour over steak. Serves 4. Enjoy! Note: This gravy is great over mashed potatoes or biscuits, too. 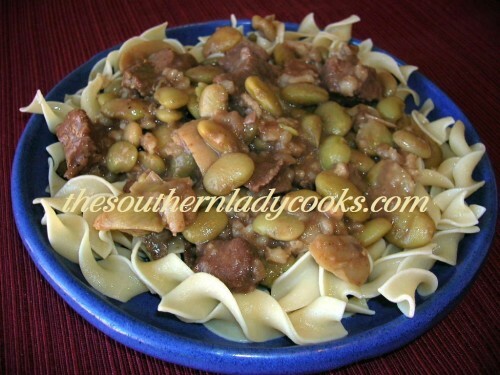 This dish is wonderful comfort food. Easy to make and never any left. Mix flour, pepper, salt, and garlic powder in a shallow dish. 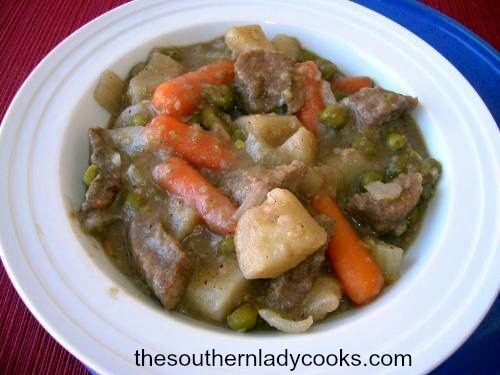 Coat cubed steak with flour mixture. In a skillet heat oil and cook steak about five minutes on each side until brown and done on inside. Remove steak from pan. Add beef broth, onion, and dry onion soup mix to pan and cook until onions are done. Can thicken gravy with a little of the leftover flour if you want it thicker. Serve gravy as a side or pour over steak. Serves 4. Check out my Fried Pork Chops! Don’t Forget to pin Cubed Steak and Gravy! Just had this for dinner – delicious!! Mad exactly as recipe given. Definitely a keeper and so simple! Thanks for your post! So happy you enjoyed this recipe Nanette and thank you for your comment and rating. Made this tonite it was great added a little cayenne for a bit of a kick. Will be making it again. I’m planning to make this tonight for dinner. Do you drain/empty the 1/2 cup of oil prior to making the gravy? Just worried about the gravy being greasy/oily. If you have a lot of oil in the pan after cooking the steak I would drain some out, Crystal. A small amount will not make a difference. This turned out wonderfully! No need to drain and it was a hit in my house! Defintely a keeper recipe, thank you! So glad you and your family enjoyed the recipe! Have a wonderful week! Made this is the slow cooker for a senior citizen supper. Served it over rice and got lots of compliments. They really liked it. Thanks! I do this with cubed pork cutlets too. Yummy! This is so simple and so good! Made it last night for the first time and my family really enjoyed it. I used the leftover flour as suggested to thicken the gravy and it was perfect. Served this with mashed potatoes and green peas. I make this in the crockpot. I brown my brown my steak on both sides. Slice the onion and put it in the bottom of the crockpot, layer on the steak, add a packet of onion soup mix and cover with beef broth. Let simmer about 6 hours on low. it’s fall apart tender and oh so yummy. I make something similar with brown gravy and onions but I make mine with hamburger that I’ve seasoned with salt, pepper, and garlic…I make hand-sized “meatballs” and brown them, remove and drain, brown the onions and remove, then make the gravy and add the meat and onions back to the pan of gravy and cook until done…approx 20-30 min. Judy, had this Tuesday night with mashed potatoes and a brussel sprout dish, sure was good!! I brown my steak, make my gravy, then put the steak back in the gravy and cover. Simmer for about 30 minutes and the meat is “fallin’ off the bone” tender. It is cabbage and smoked sausage casserole tonight with fried corn bread! That has got to be the best lookin steak and gravy I have ever seen, just wish I could taste it! Oh I know it’s delicious honey pie! I know you are a wonderful SOUTHERN COOK!!!!!!! What a great recipe!~ We love cube steak in our house and this will be a very nice addition! Thanks.